Henrik Vibskov Boutique: New Monocle in store, No 37 October issue! 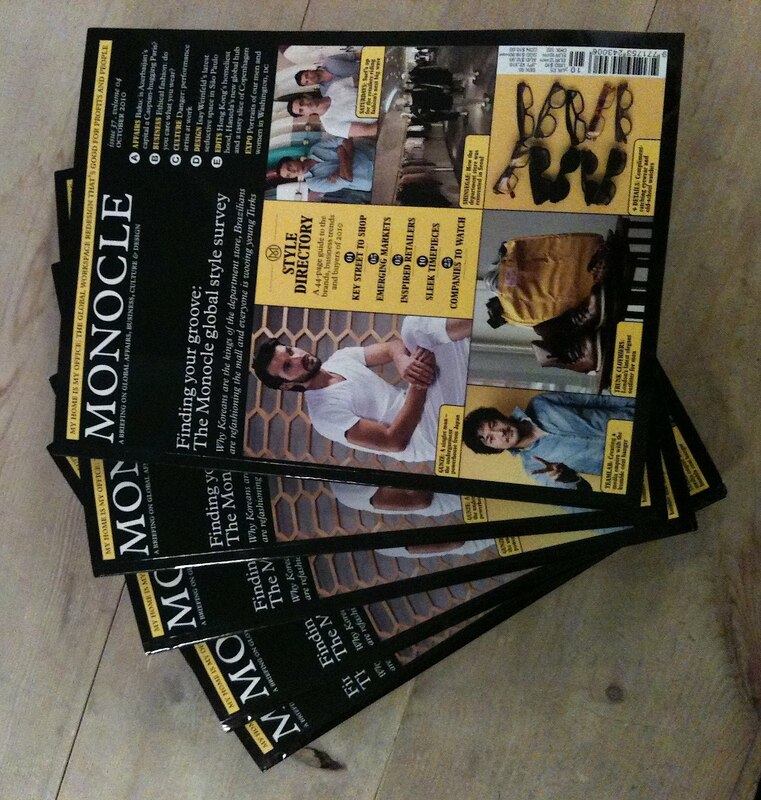 New Monocle in store, No 37 October issue! 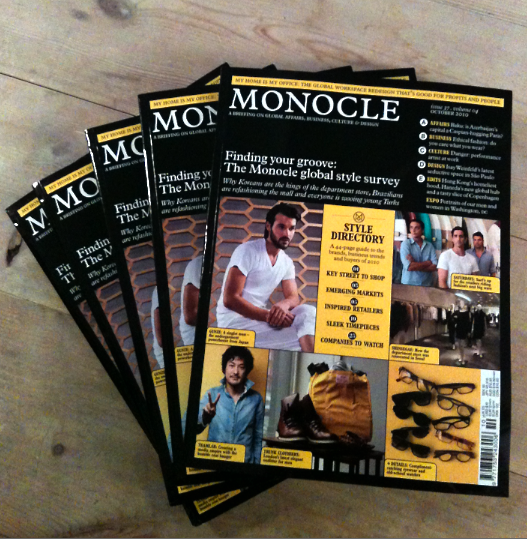 We love Monocle magazine, and this issue gives us the global news on affairs, business, culture and design, and has a big global style survey.